The 10th International Mycolgoy Congress will be organised in Bangkok, Thailand, August 3-8, 2014. 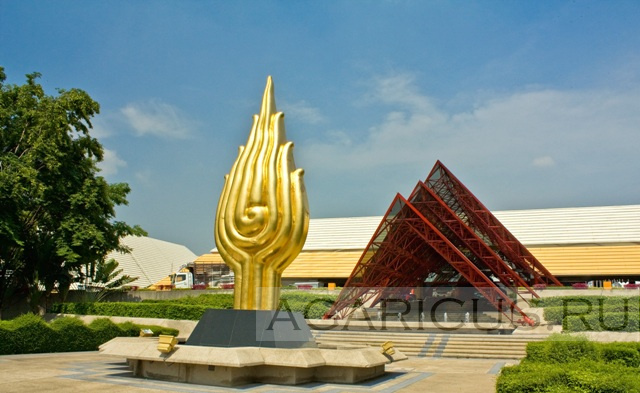 The conference will be held at the Queen Sirikit National Conventional Center (QSNCC) in Bangkok. Go to the website of the IMC10 here.